One of the great things about eBooks is the opportunity to present an entirely new reading experience. 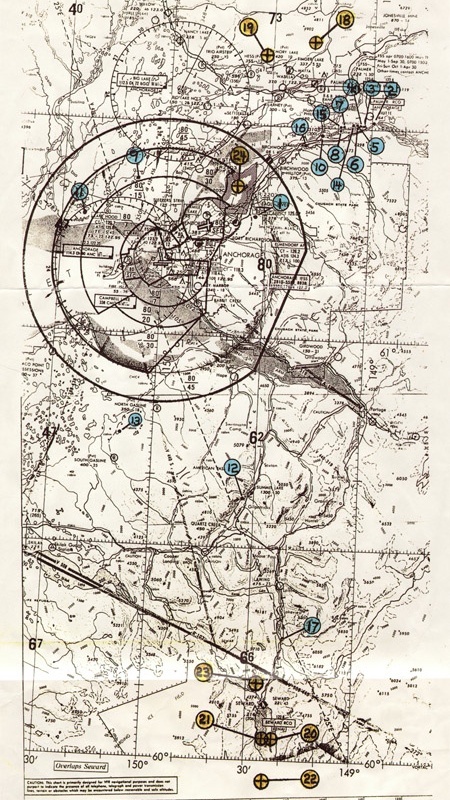 For ebook readers that support color, for example, we have color photographs -- like Robert Hansen's flight map (below). 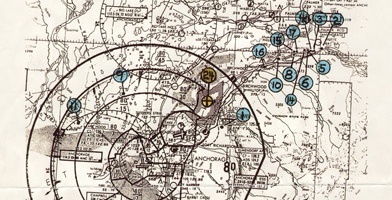 Portion of an Alaska State Trooper version of Robert Hansen's flight map. 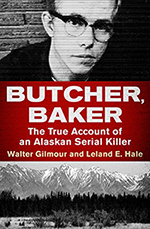 The blue marks indicate spots where Hansen admitted to burying a body (Alaska State Troopers). Click for full map. We've also taken advantage of ebook technology to add several photos that weren't available in the print edition. That's what we call a BONUS! And, as you can see from the list on the right, we've got every ebook seller covered.